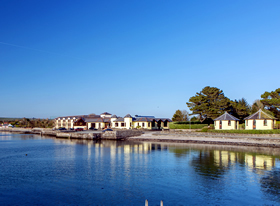 Family Breaks - Find & book family hotel breaks In Waterford. 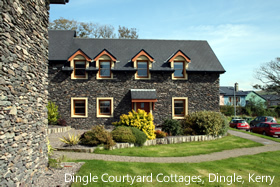 Looking for a family holiday In Waterford? Here we list some of the most popular accommodation for families In Waterford. Click on a family friendly accommodation below to get more information.